Time Asia (Hong Kong) Limited. 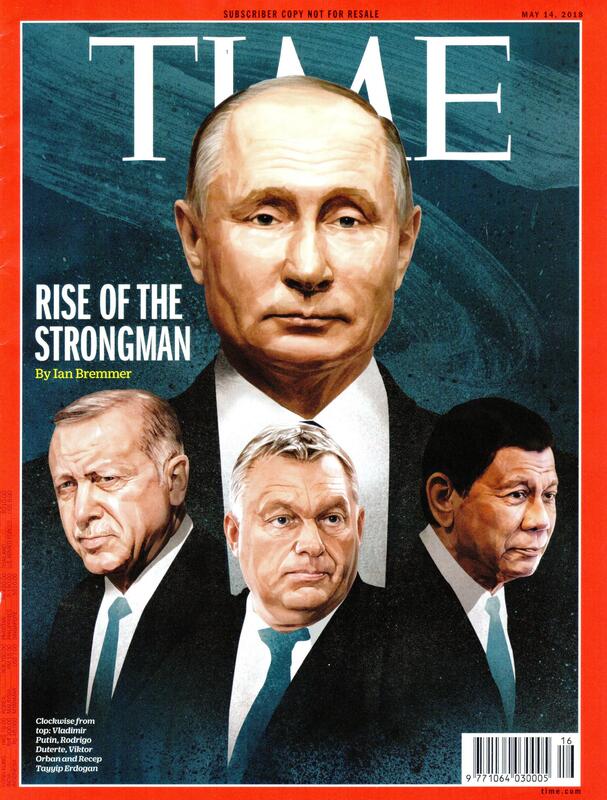 This is the Time magazine that is issued in Asia. It is to cover the major news events in the world, emphasizing the interests of Asian people. The main sections are not the same in all issues. The examples of the sections are World, Asia, Business, Education, Environment, World Cup, Arts, Science etc.